SAVINGS CENTER | Clearance & Last Call Deals! AT THE BEACH RV LLC TRAILERS AND MORE offers a complete line of high quality trailers for sale! Utility – This family features top rails and a full width spring assist landscape gate. Our single and tandem axle utility trailer families are available in all popular sizes. GVW ratings range from 2,000 to 17,000 lb. Our heavy duty line-up features robust main frames with a heavy duty split spring assist landscape gate. 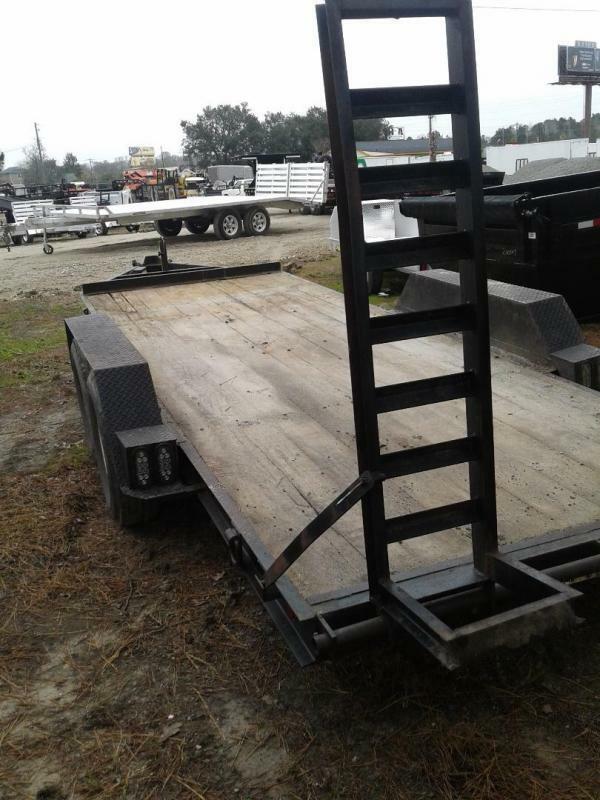 We also offer wood floor utility trailers with slide-in ramps. 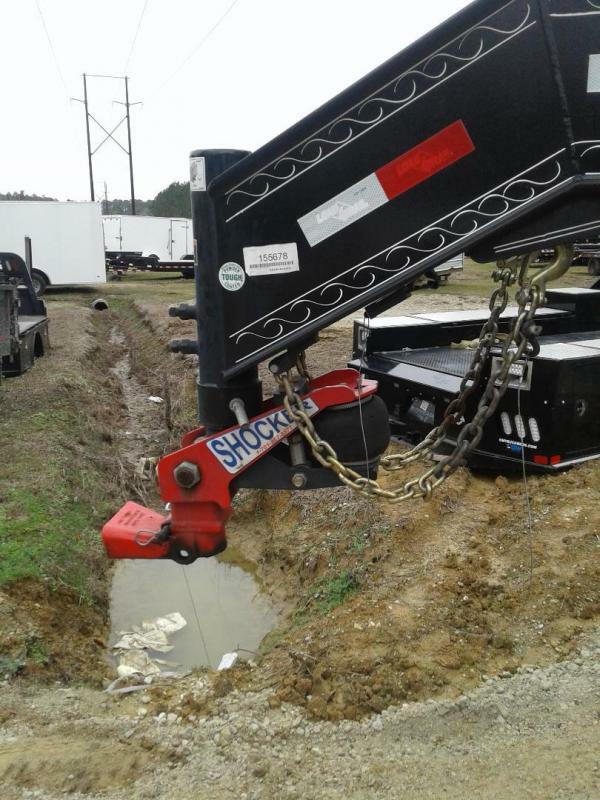 Gooseneck – We offer gooseneck trailers in multiple types. 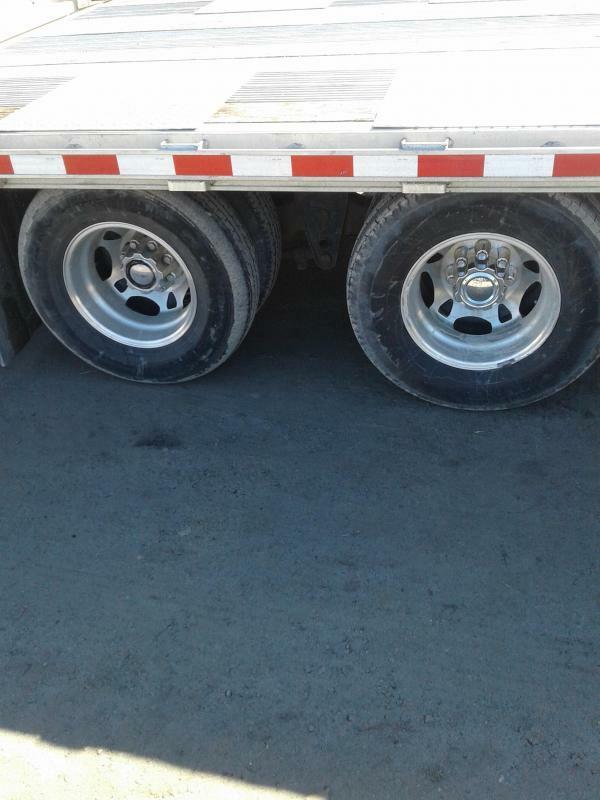 These include flatbed version with the floor over the tires, equipment hauler style with fenders, and tilting deck in both deckover and floor between the fenders configuration. 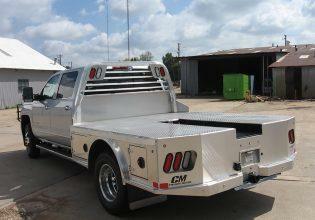 We offer detachable gooseneck trailers up to 55 ton capacity. 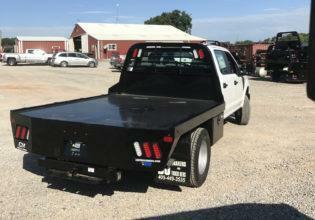 Flatbed – We define this family as a trailer having the floor over the tires. These models start at 14,000 GVWR with electric brakes and go up to our 62,000 GVWR tri-axle air brake model. 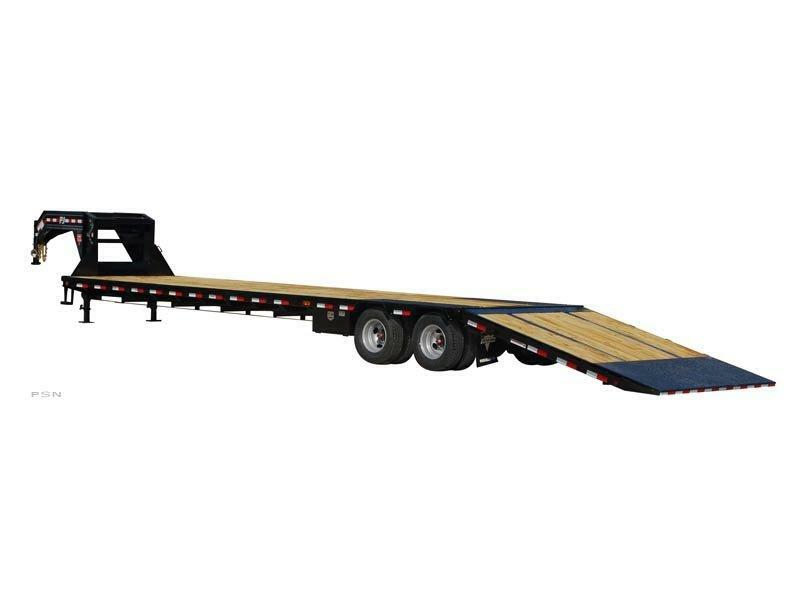 Equipment – All our equipment trailers have fenders and swing-up ramps in ratings ranging from 7,000 to 17,000 GVWR. With our extensive range of models, we have an equipment trailer to fit every need. Car Hauler –At the Beach RV LLC. Trailers is an local leader in car trailers! We offer products to haul from one to six cars. Our broad array includes wood, diamond, and ridged mesh floors – bumper hitch or gooseneck – and our popular wedge and double deck line-up. 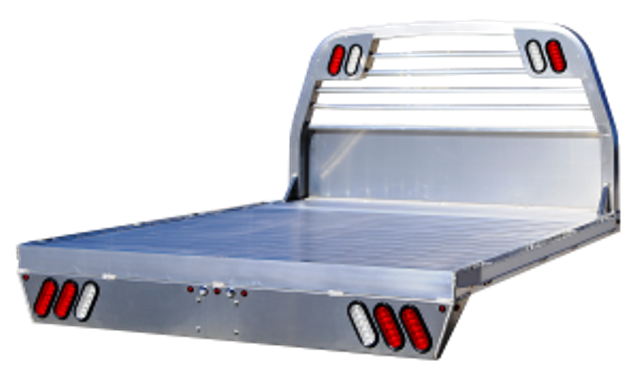 Dump – Low profile dump trailers are available in bumper pull and gooseneck hitch options. Weight ratings ranging from 10,000 to 17,000 GVWR. Buy, Sell, Trade and Consignments! New and Used ATV, Cargo Enclosed, Dump, Equipment, Motorcycle, or Utility Trailers. 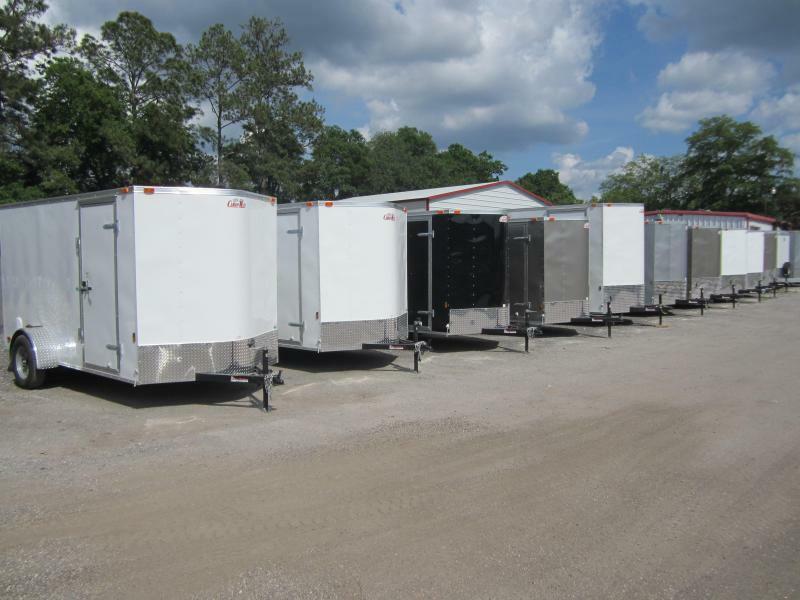 Check out our trailer inventory and apply for financing, or view our showroom of trailers in South Carolina.